It's been a while since I posted a 'barn charm' picture. 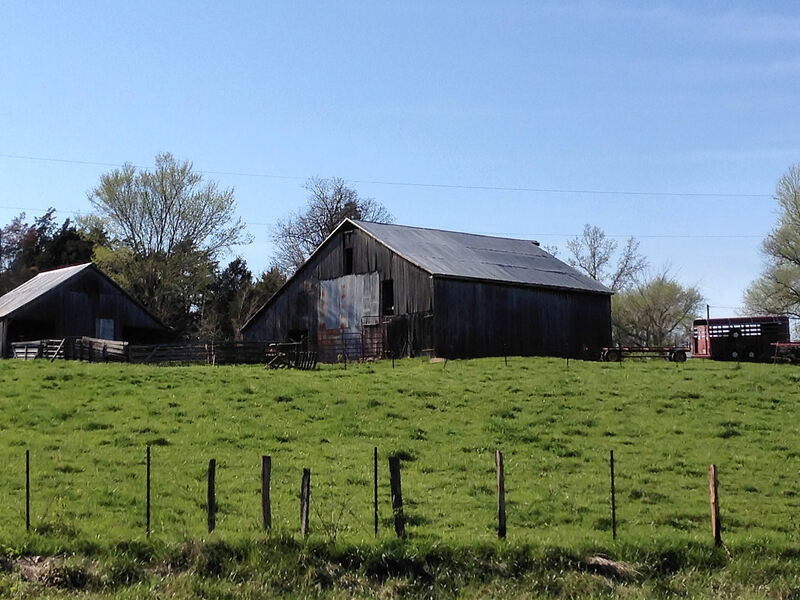 I like this pair of old barns. I think they are still in use.